She was speaking at a session at the fourth edition of the Kerala Literature Festival that concluded here on Sunday. 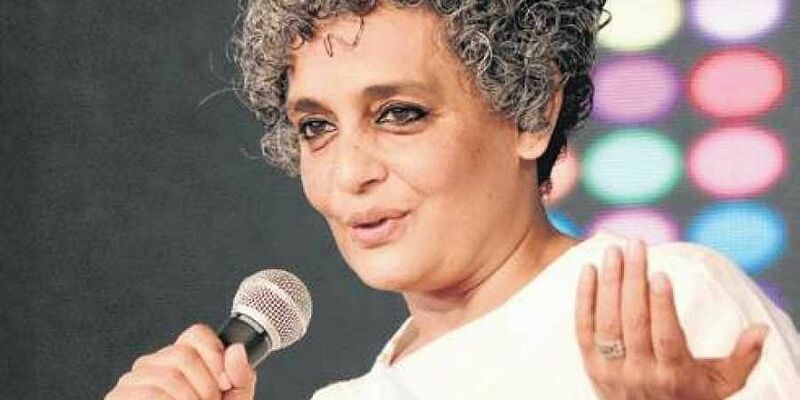 KOZHIKODE: The dangerous atmosphere prevailing in the country will not pass even if the current BJP-led regime is no longer in power after the upcoming elections, as all the institutions in the nation have been compromised, said eminent writer Arundhati Roy. She was speaking at a session at the fourth edition of the Kerala Literature Festival that concluded here on Sunday. 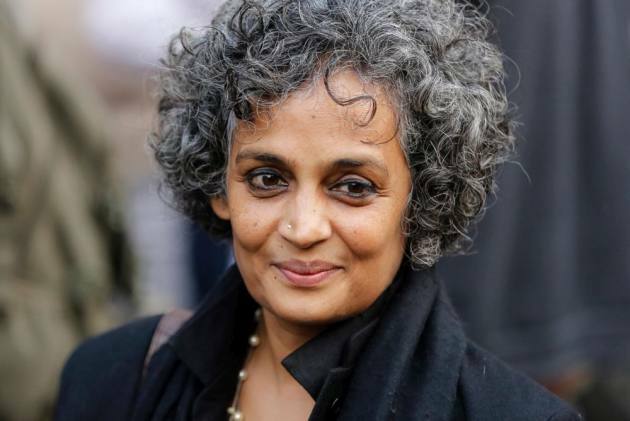 The author of The God of Small Things and Ministry of Utmost Happiness, spoke in length about the current political scenario in the country while in a conversation with journalist Anjana Sankar. “We live in times where any group of people who have a political clout, have the right to burn down halls, kill people and frighten them. We do not know what we are fighting or whom we are fighting against,” she said. When asked about striking a balance between fiction and truth while writing, Roy replied that it was a mistake to consider the two as polar opposites as fiction was a writers’ deepening of their understanding. She added that she preferred not to be called ‘brave’ or a ‘voice to the voiceless’. “There is no such thing as the voiceless, there is only the deliberately oppressed. Also, when people say I’m brave I tell them I’m not so. I think its very stupid to underestimate the climate in which we live,” said Roy.